Get Local! 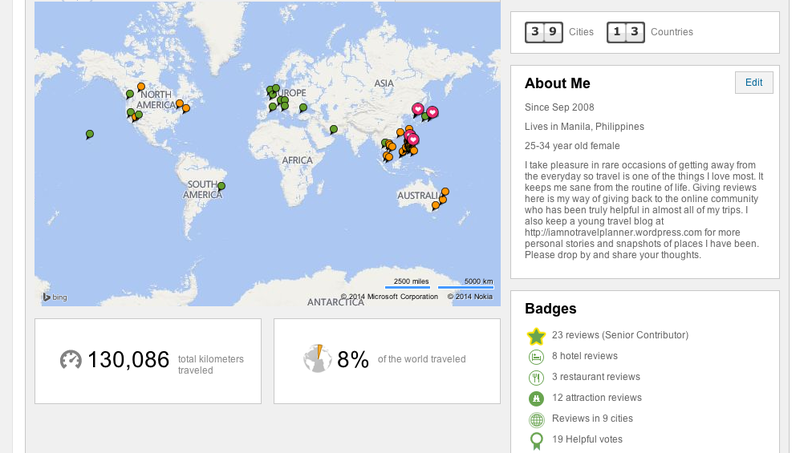 | I am no travel planner. A C- traveler! 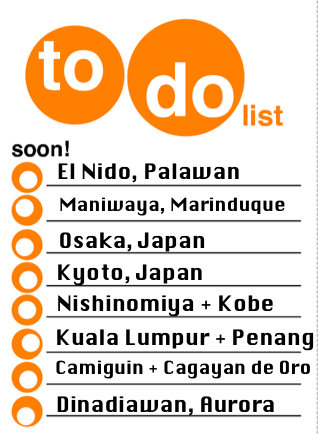 I rarely plan ahead PH travels but maybe I should. There is so much more to see at home! 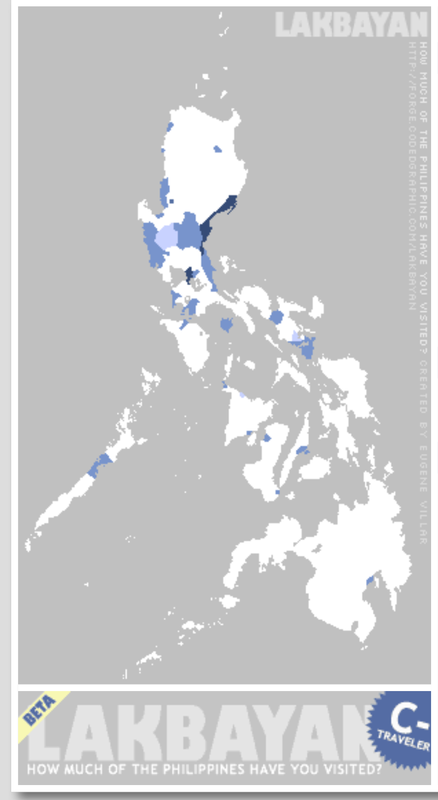 Credits go to Lakbayan – apparently an old website (it said there it was way back in ’07) yet very useful enabling this mapping of places in the Philippines one has been to. It interestingly separates places been to often vs once or a few times and even places you have lived in. 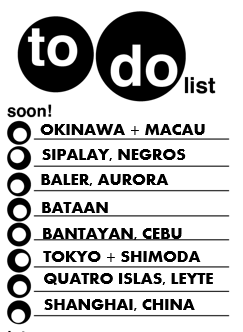 Link here : forge.codedgraphic.com/lakbayan/ . Enjoy plotting and going places!